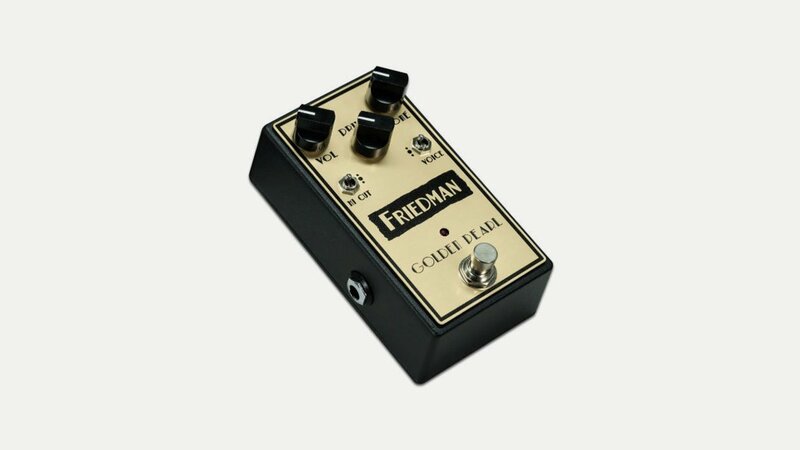 As well as amps Friedman produce a range of effects pedals such as the Fuzz Fiend, Dirty Shirley and Buxom Boost. Dave Friedman is the man behind the signature tones of rock icons Eddie Van Halen, Steve Stevens and Jerry Cantrell. Dave has been building, modding and repairing amplifiers for many of the world’s biggest stars for the past 25 years.